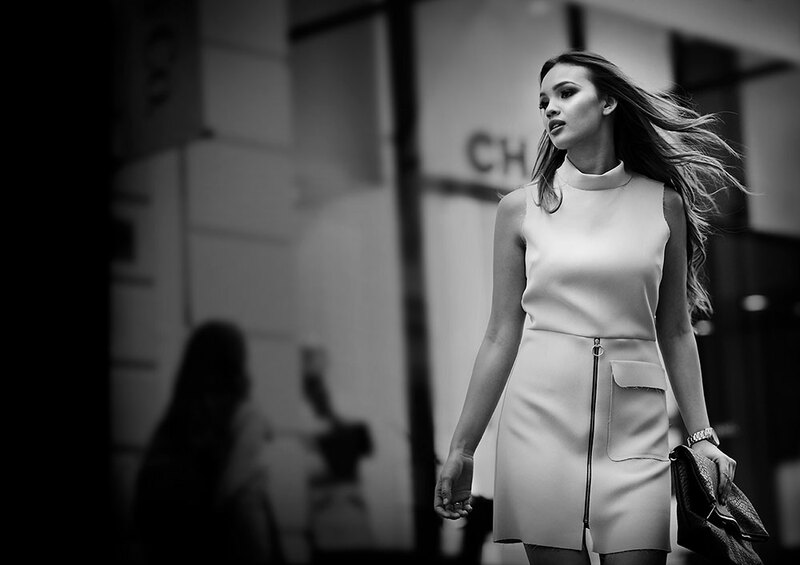 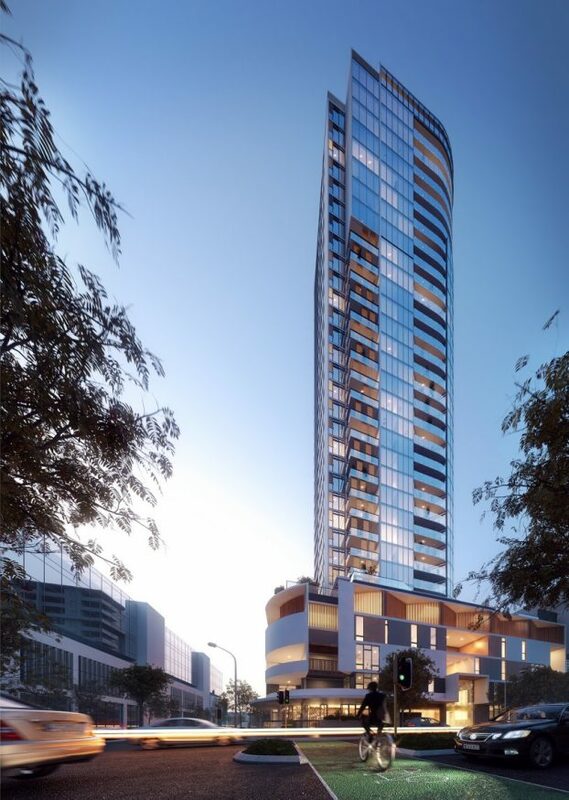 One Hundred & Eight is a sleek, new 33-storey residential tower on Stirling Street, a short walk from Perth’s central business district. 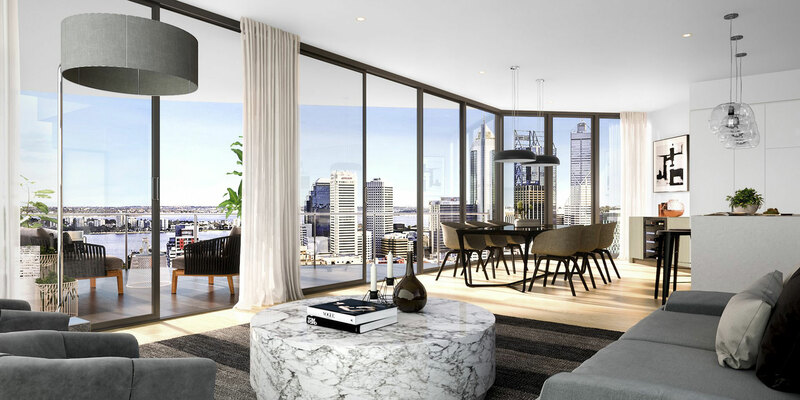 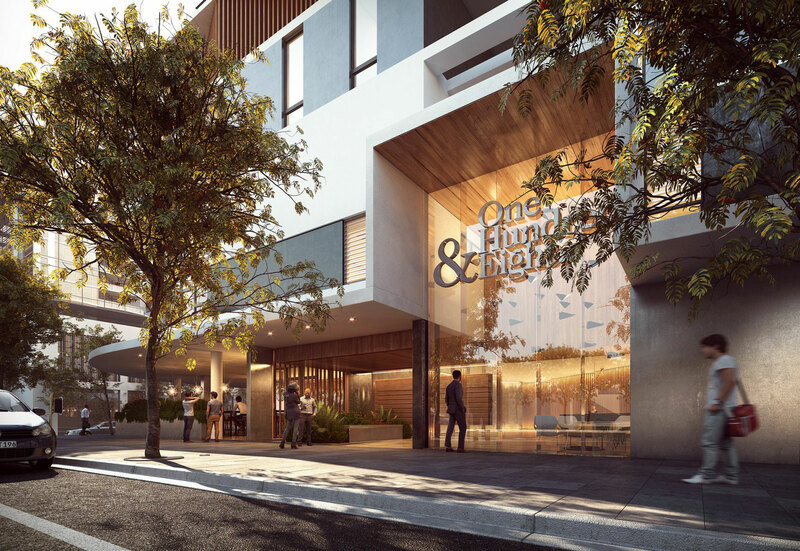 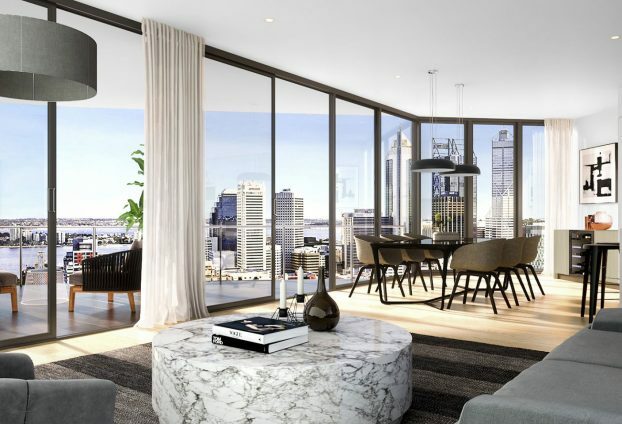 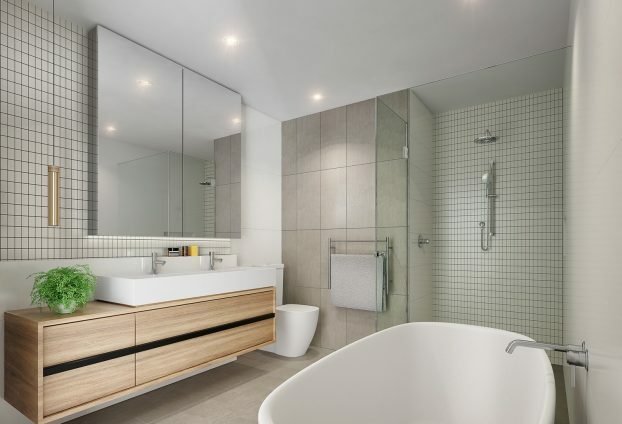 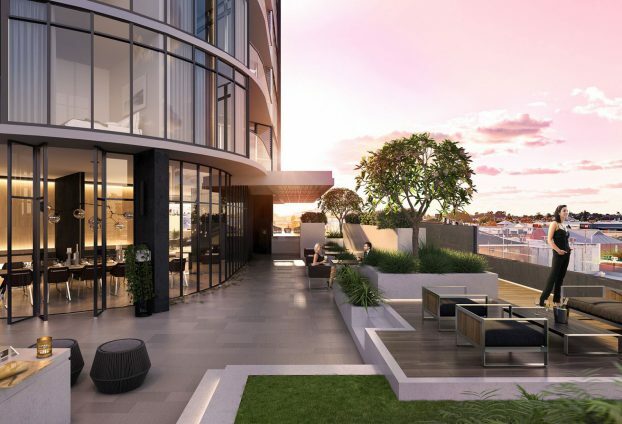 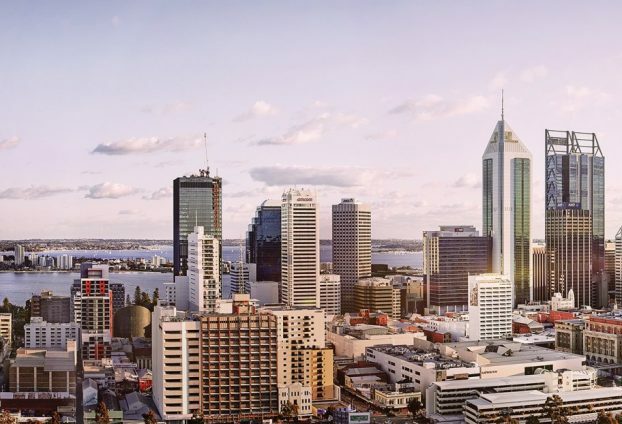 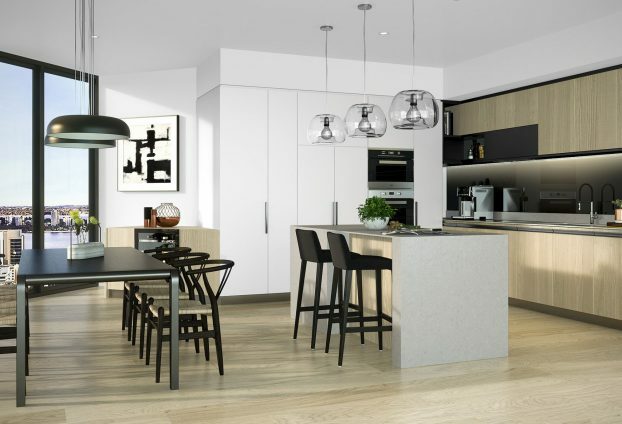 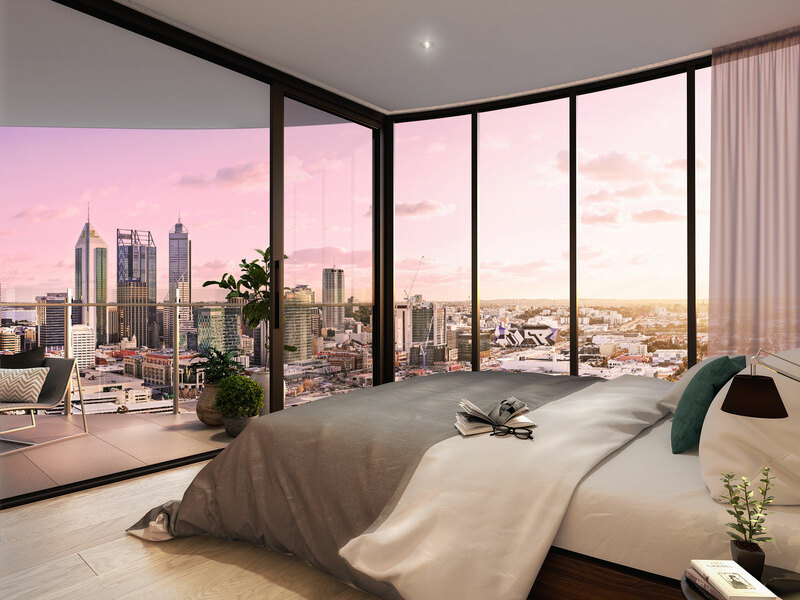 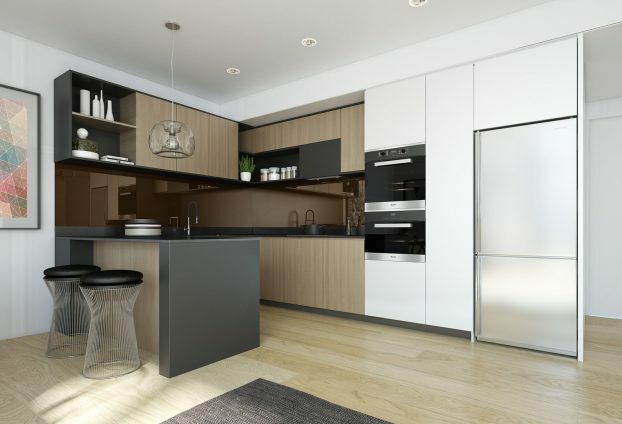 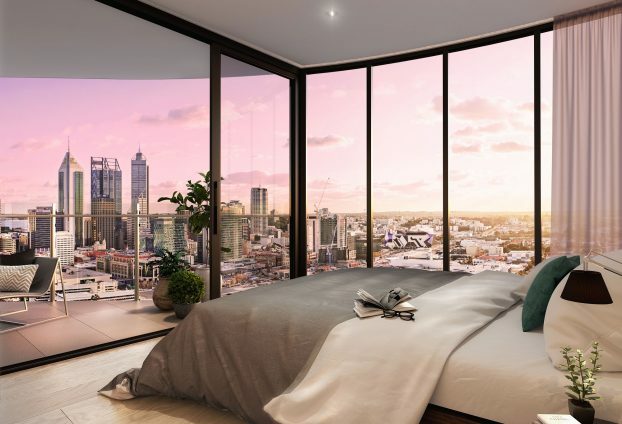 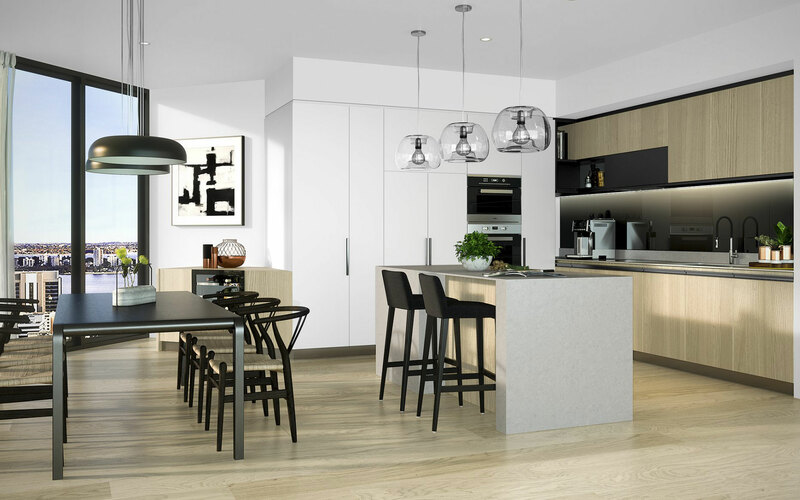 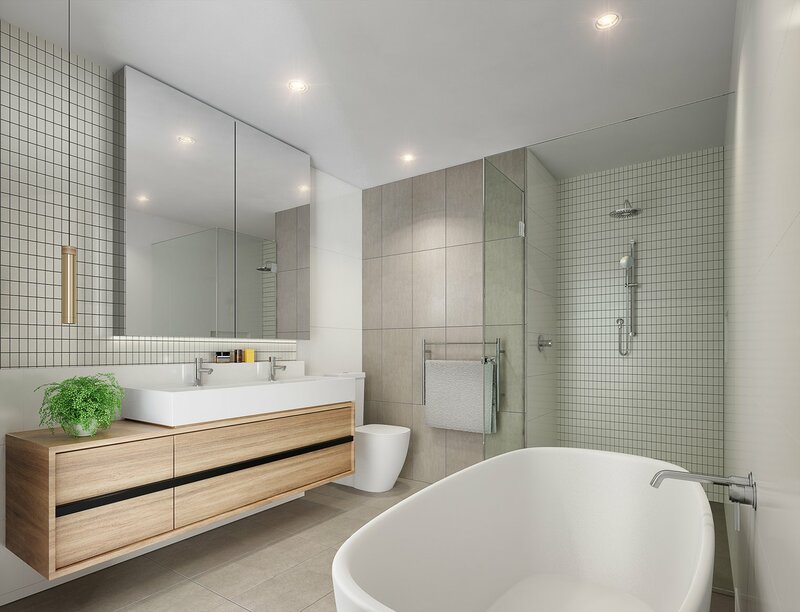 The building’s orientation and architectural design means every resident has a spacious corner apartment with a generously-sized balcony and extensive outside frontage; and the full-height windows in every apartment offer panoramic views of Perth City and the Eastern Hills. 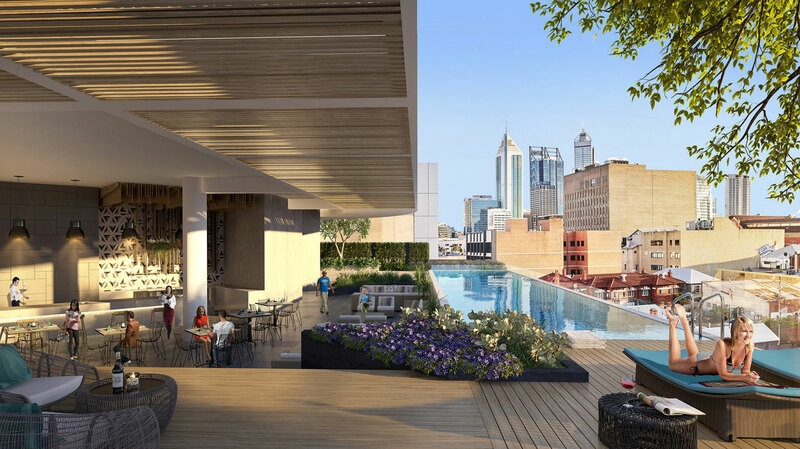 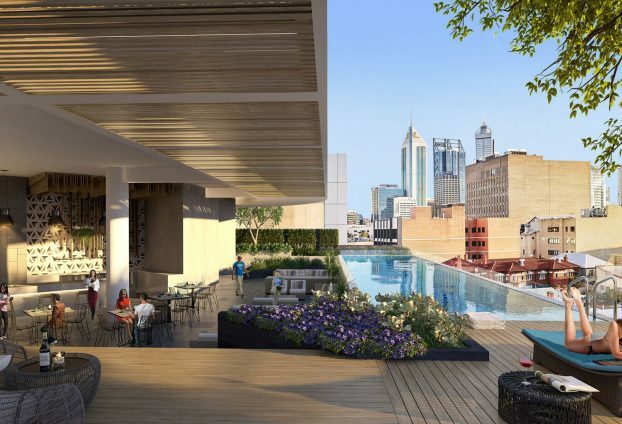 Just above street level is a Podium featuring a 2,000sqm landscaped urban oasis with a pool, pool-deck, bar area, tree-shaded BBQ and lawn areas, a gym, sauna, library and expansive group dining and entertaining area. 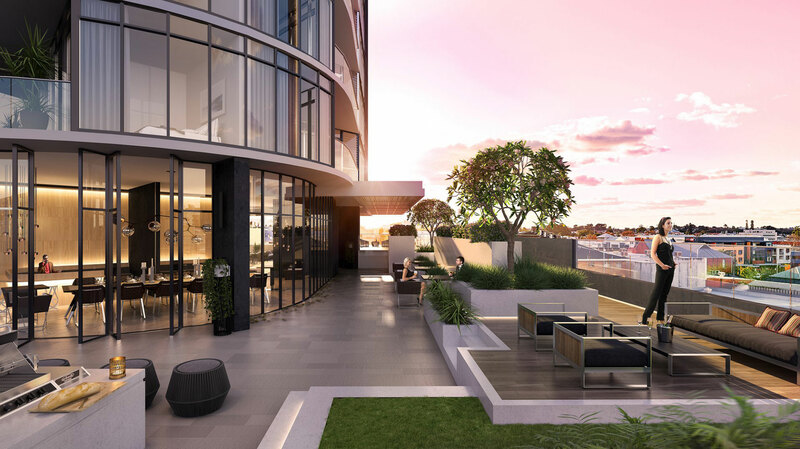 One Hundred & Eight Stirling Street is within easy walking distance of all the city’s central business, cultural, retail and entertainment precincts making it one of Perth’s most desirable urban addresses.